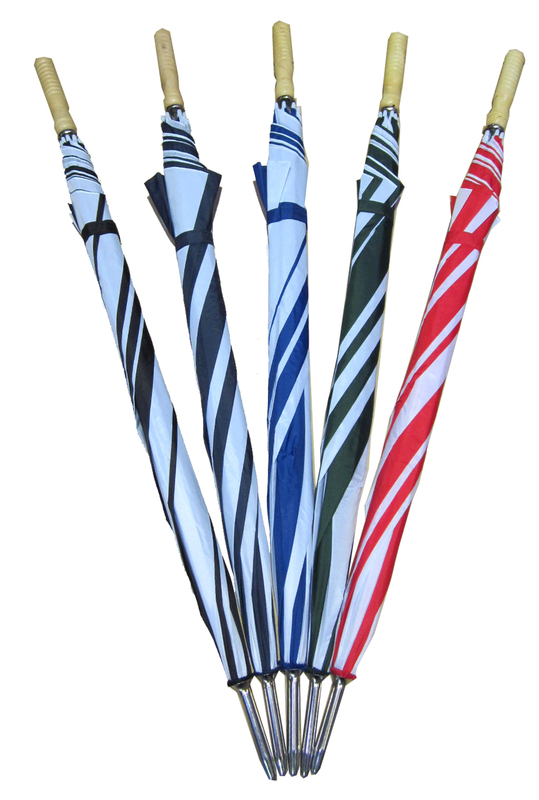 This page has information on our golfing promotional products. The products include golf balls, golf shot counter, plastic pitch repairers, ball and tee printing, mini bags, towels, and a huge variety such as Top Flight, PGF On Line Titanium, Status Pro, Optima XT, Tour Soft and Soft Core. Read below for specific information on the printing of each product. Colour - silver with black trim. Print Area - 15mm x 10mm. A shot counter for golfers. Clips to the pocket, golf glove or bag. Supplied in a poly bag. Colour - White, yellow, red, green, blue and black. Dimensions 650mm x 200mm (excl clip). Quality Golf towel complete with eyelet and clip. Print Area - 25mm x 15mm. 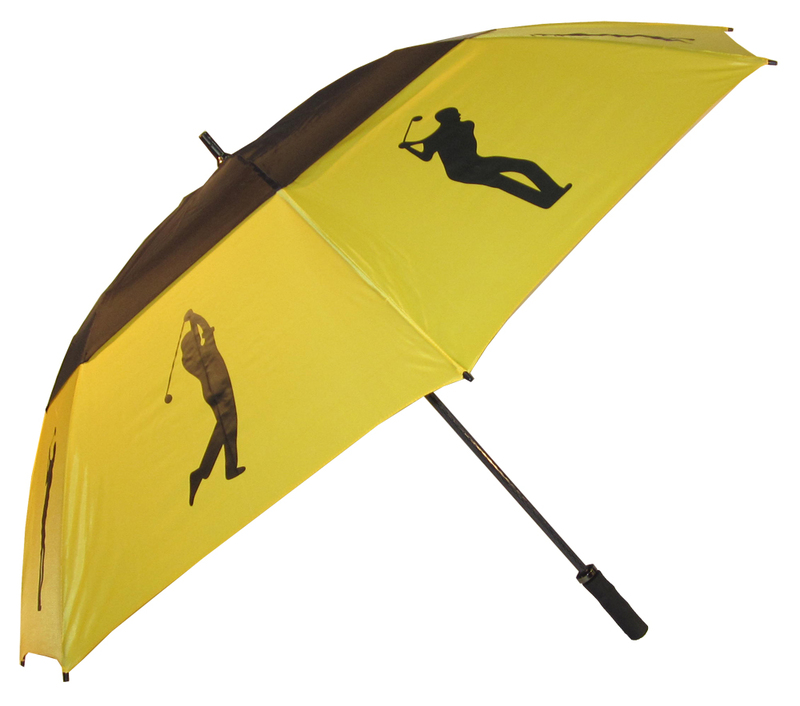 A great low cost promotional golf item. Note - setup charge apply to holder, tees and marker separately per position and/or per colour. A handy holder for tees and markers. A handy holder for tees and markers. Supplied loose. A low cost plastic ball marker. Supplied Loose. A low cost Wooden golf tees. Supplied loose. Print Area - 25mm circle. A fantastic quality PGF titanium ball at a great promotional price. Has a titanium blended high engery core which produces a golf ball with tremendous distance and pin point accuracy. Super popular lip balm. Premium quality German manufactured lip balm with a golf ball shaped top, which is ideal for golf promotions. Has a pleasant vanilla flavour and SPF 20 sunscreen. 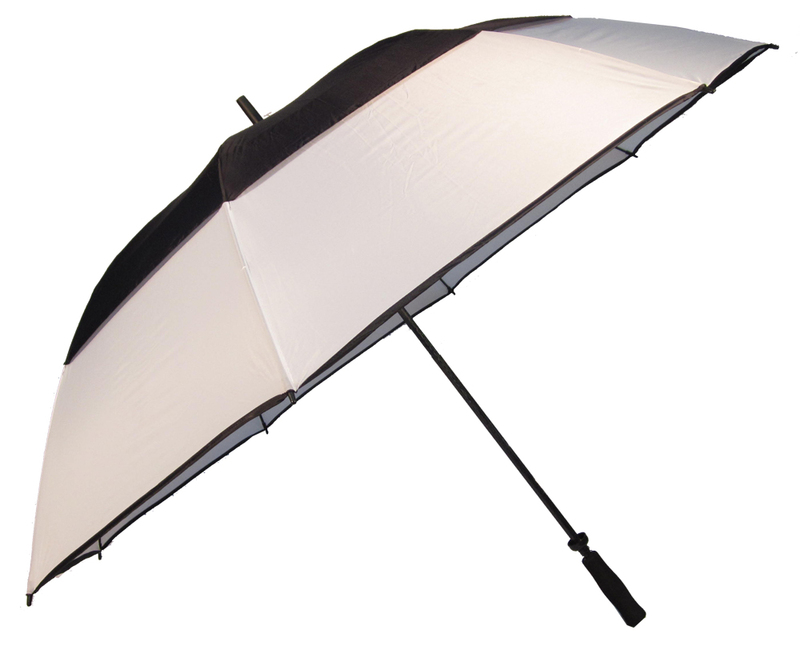 Upgrade to this stylish looking version with black electroplaed frame, fibreglass ribs and classy wooden handle. 8 ribs, manual open, wind proof, UV protection UPF 50+. 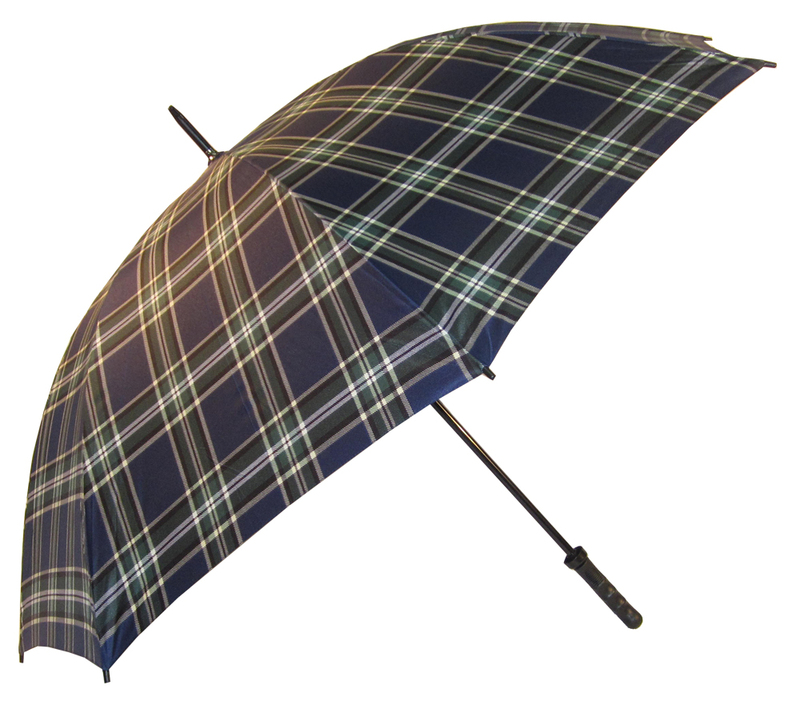 Scottish Tartan design makes the Clan a popular alternative. Also has black electroplated frame with black polygrip handle. 8 ribs, manualopen, wind proof. The perfect gift for a golfer in the family or business associates. 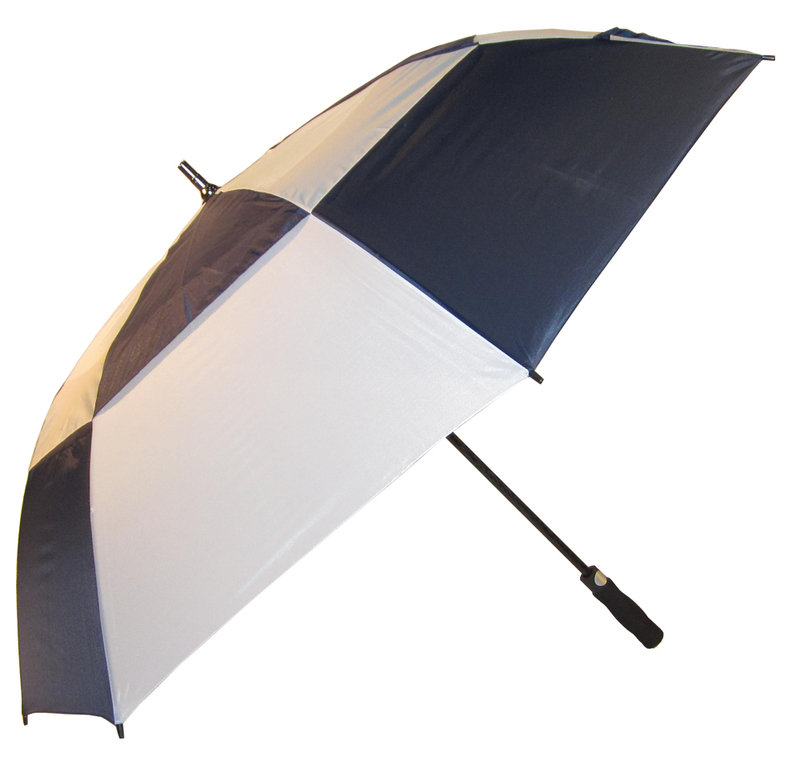 Strong fibreglass frame with moulded rubber handle and vented to boot. 8 ribs, manual open, safety runner, sleave. Limited Stock. 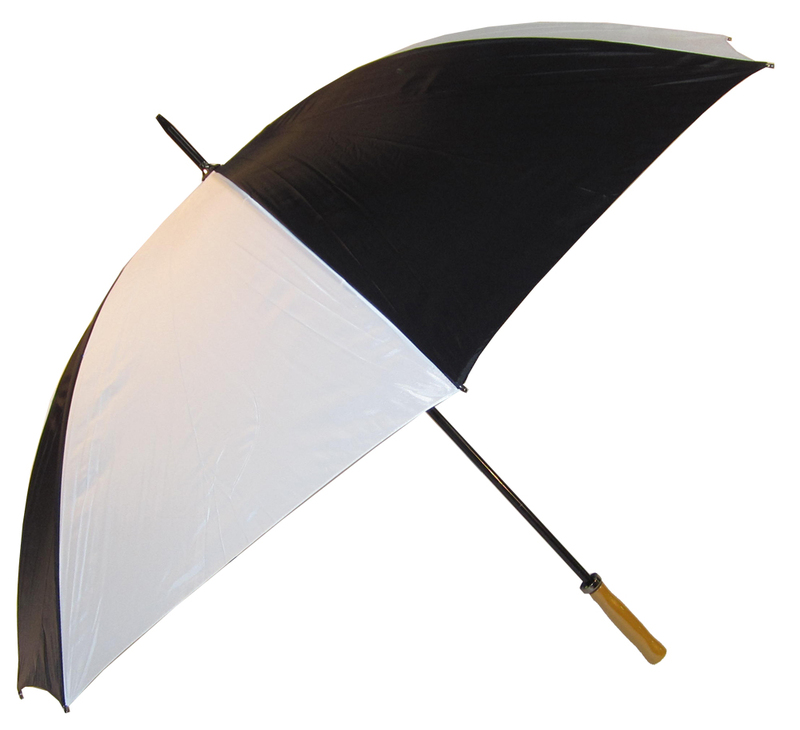 The ultimate in sports umbrellas. Extra strong fibreglass frame with guide ropes. Hurricane vented technology that will survive almost any conditions. 8 ribs, manual open, safety runner, vented, sleave, UV protection with UPF50+ If you want the best this is it. For the serious spectator. Fiberglass frame, rubber handle, safety runner and vented to help avoid embarassing blowout. 8 ribs, manual open, sleave, Limited Stock. 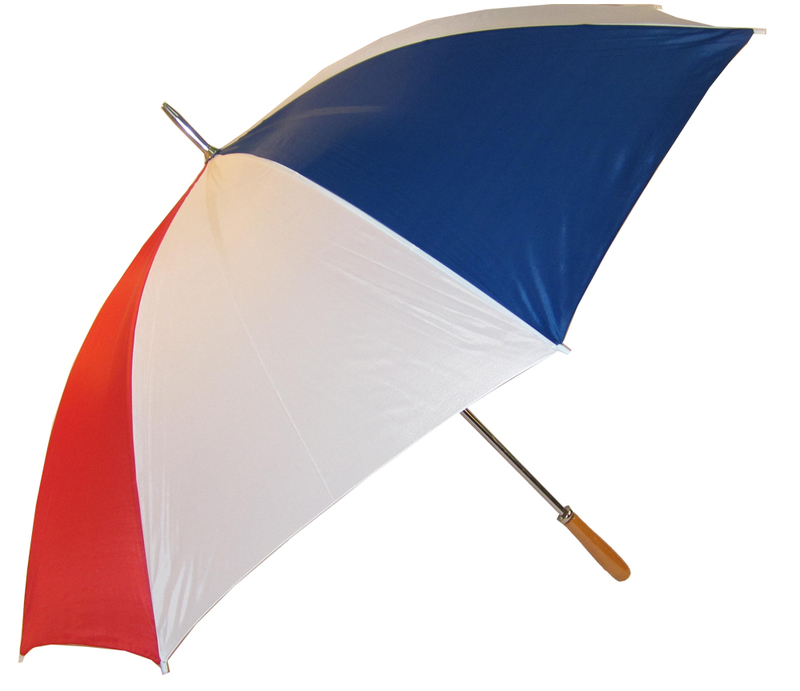 The golf umbrella with it all. Fibreglass frame, new improved EVA handle, safety runner and ventred as well as auto open. 8 ribs, sleave. What more could you ask for. 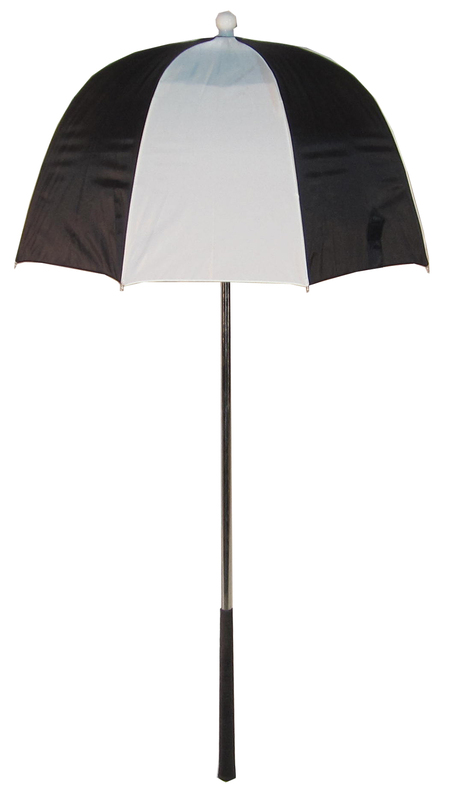 At last an oversized golf umbrella that competes with the top brands on quality but leaves them behind on price. A must for any golfer or large family. 8 ribs, manual open, safety runner, vented, sleave.